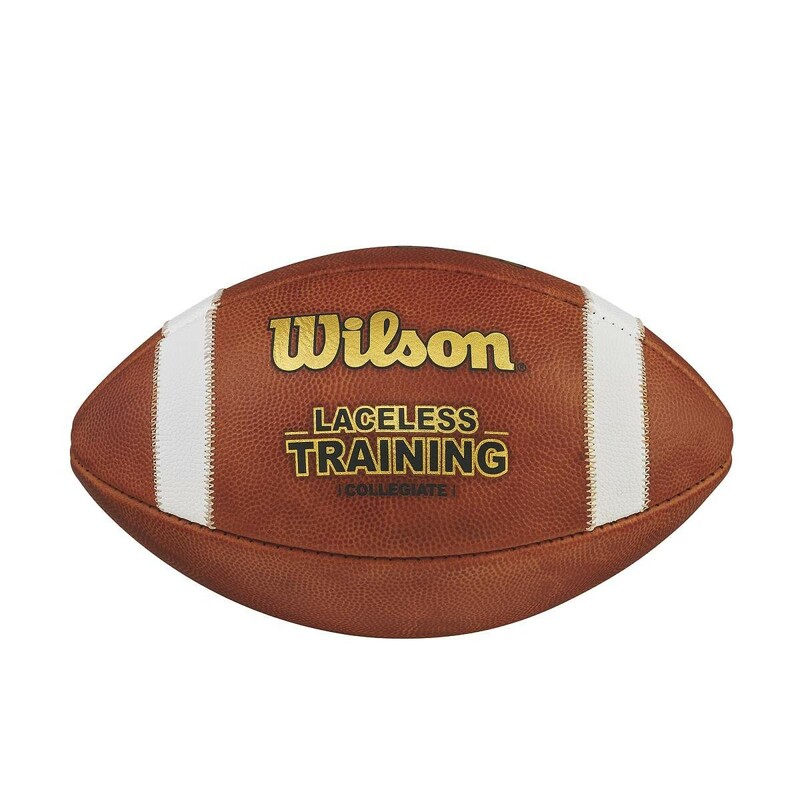 Produktinformationen "Wilson GST LACELESS Football"
- Der GST LACELESS Football ist der Ultimative Trainingsball um die Wurf und Fangtechnick zu Optimieren. No-huddle, quick-hitting offenses are in. And that means there's no time to find the laces before you have to find your receiver. Used by NFL, NCAA and high school teams, The Wilson Laceless Training Football helps quicken your release by preventing you from relying on laces to make pinpoint passes. Make yourself into a better quarterback for the modern game. Weiterführende Links zu "Wilson GST LACELESS Football"
Kundenbewertungen für "Wilson GST LACELESS Football"